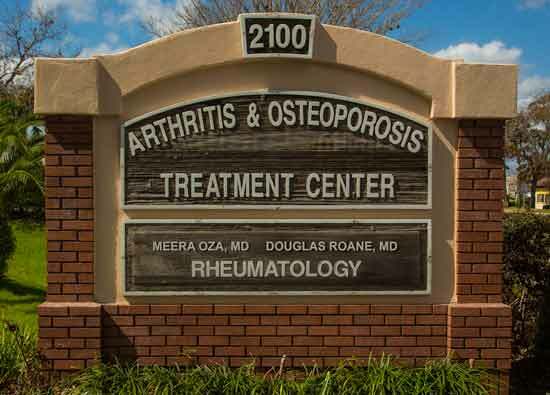 We are conveniently located at 2100 Kingsley Avenue in Orange Park, FL. The office is on the south side of Kingsley Avenue just after Orange Park High School when coming from Blanding Blvd., or just past the Orange Park Medical Center when coming from HWY 17. Fill out the form below or call us at (904) 276-0001 to request an appointment. For general inquiries and appointment requests only; please do not include any personal health information (PHI) in this webform. For appointment requests please include preferred dates/times, and we will get back to you via phone to schedule. Would you like to be added to our e-newsletter? Job Opportunities: For a list of current employment positions available, please see our Facebook page.